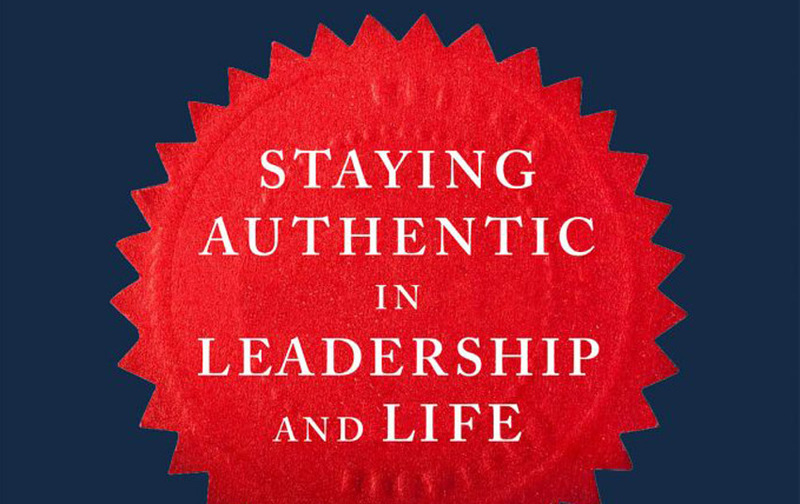 This week I was invited to present my book “Yours Truly: Staying Authentic in Leadership and Life” to Thinking Heads, the largest network of thought leaders world-wide. I highly appreciate their warm welcome and genuine interest in my work. Thinking Heads is about “crafted leadership,” and they work with world-class leaders. I could not agree more with their business mission and philosophy. 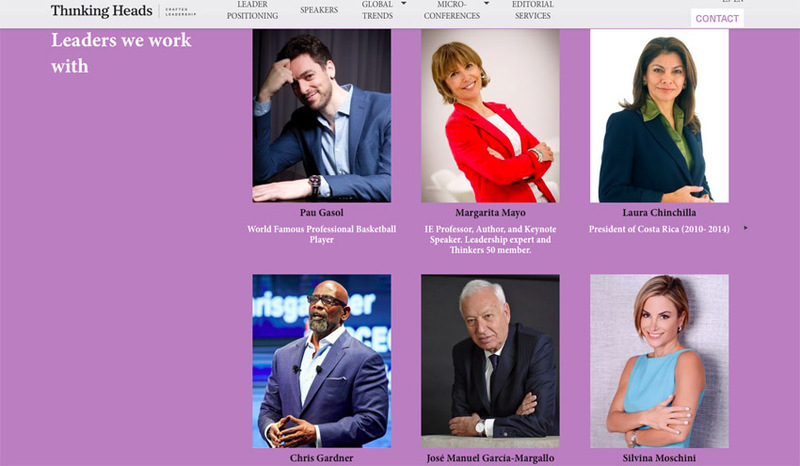 It is truly a privilege to be in such good company – Pau Gasol, world famous professional basketball player; Laura Chinchilla, President of Costa Rica; Chris Gardner, Entrepreneur and inspiration for the film “The Pursuit of Happiness”; Jose Manuel Garcia Margallo, Spanish Ministry of Foreign Affairs, to name just a few. In my presentation, I explained why our world needs authentic leadership more than ever before and outlined the 3 Hs of Authentic Leadership – heart, habit, and harmony. Thereafter, we had a great discussion about how we can assess and develop our authenticity at the professional and personal level. How do I feel about myself? Do I voice my honest opinions? Can I spot my virtues and shortcomings? Do I follow my hopes and aspirations? Do I lead by example? Am I concerned about the success of others? Take my Authenticity Quiz, and get a free personalized report to help you stay true to your best multifaceted and social self. It only takes 5 minutes. When Thinking Heads was founded by Daniel Romero-Abreu in 2003, it was the first speakers’ agency in Spain. Today, they are present in Europe, America, Middle East, and Asia. I look forward to our next meeting in Miami, and then Madrid at the National Geographic Mentes Brillantes. I would like to thank Ivan Abanades for the invitation and support.